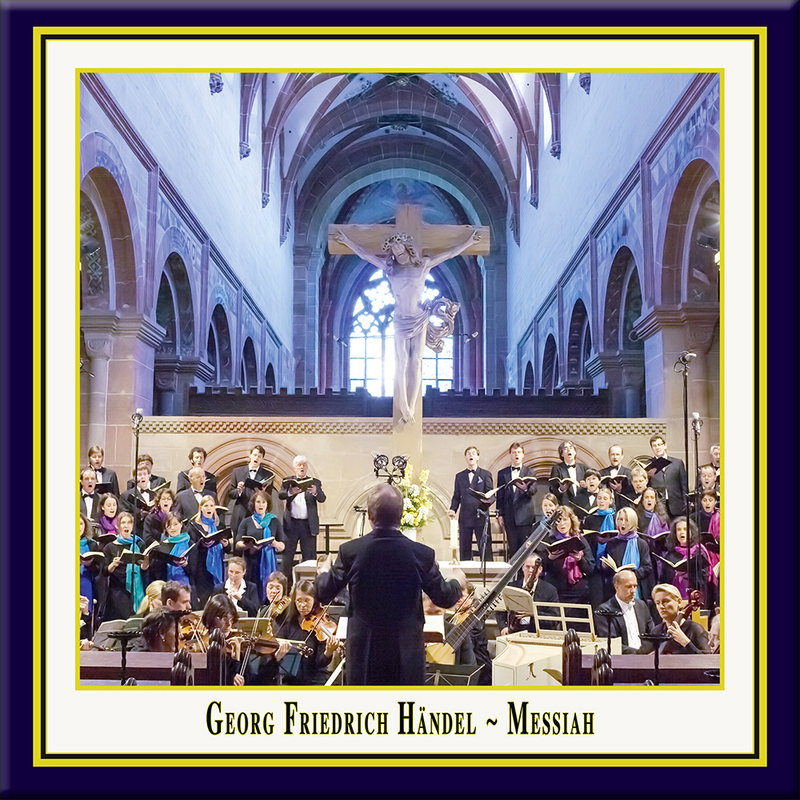 vital aspect of Jürgen Budday's interpretation of George Frideric Handel's The Messiah, apart from matters of performance practice, is his focus on the work's dynamic conception. Dynamics are notated in the autograph manuscript, but Handel further annotated the Dublin score to mark the ripieno passages. By adding shifts in ensemble strength to the alternation of piano and forte, Handel evokes an ample measure of contrast and colour. 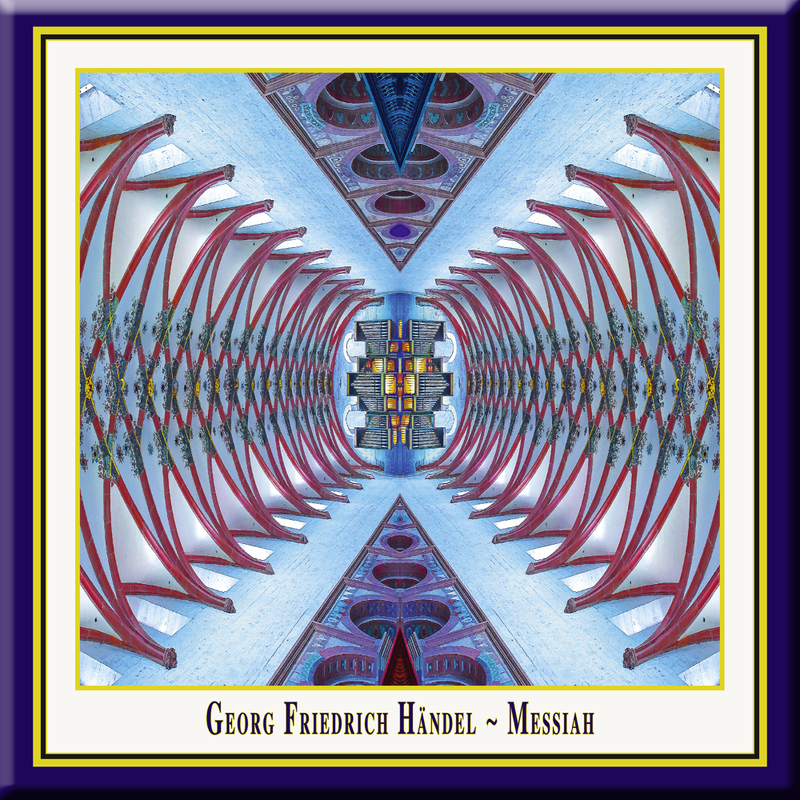 Handel's dynamic indications in The Messiah go beyond the usual forte, piano and pianissimo to include mezzo piano and un poco piano, markings by which he intended an even finer differentiation. One would do well, when preparing a performance, to observe the ripieno indications in the Dublin score, as they are for the most part essential to Handel's dynamic conception. Examples in point include the arias Comfort ye (No. 2) and Ev'ry valley shall be exalted (No. 3); the choruses And the glory, the glory of the Lord (No. 4) and His yoke is easy, His burthen is light! (No. 18); as well as the beginning of the Hallelujah chorus (CD II, No. 16). I had heard other recordings done with "authentic" or "antique" instruments, some of which are fine, but usually one or two of the soloists have left me disappointed. This version has satisfied every one of my wishes. Where have they been hiding? It is totally delightful, and I have no complaint. I can only hope that more persons will become aware of this recording and add their two bits of comments. If you are one of those persons who enjoys heavy vibrato and heavy orchestration, you might not appreciate this fine Baroque recording. But if you are tired of the same old..... then by all means, give it a try. It is refreshing!